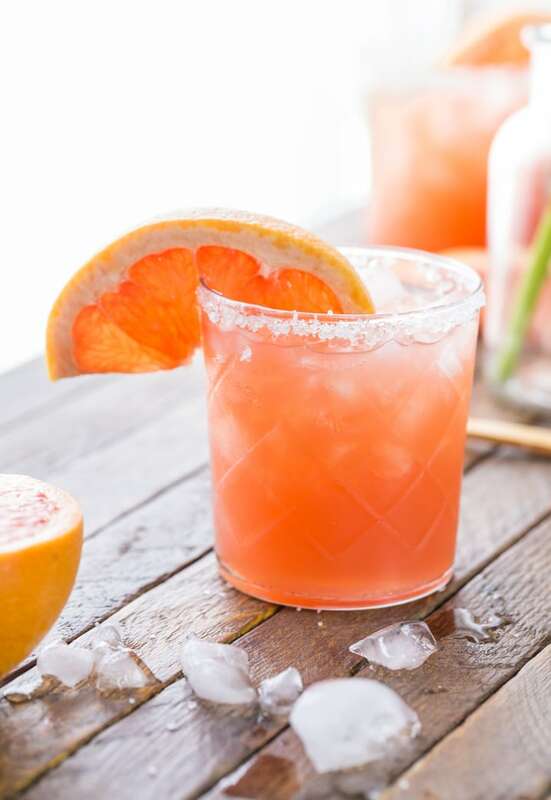 A Grapefruit Salty Dog is such a fun and simple cocktail. So refreshing! Grapefruit Juice. Vodka. And salt. All coming together to make my new favorite Summer cocktail! I found lots of new favorite things on my recent trip to San Diego. Favorite year round temperature, favorite homemade tortillas, favorite loaded fries, and most definitely favorite new Summer cocktail. 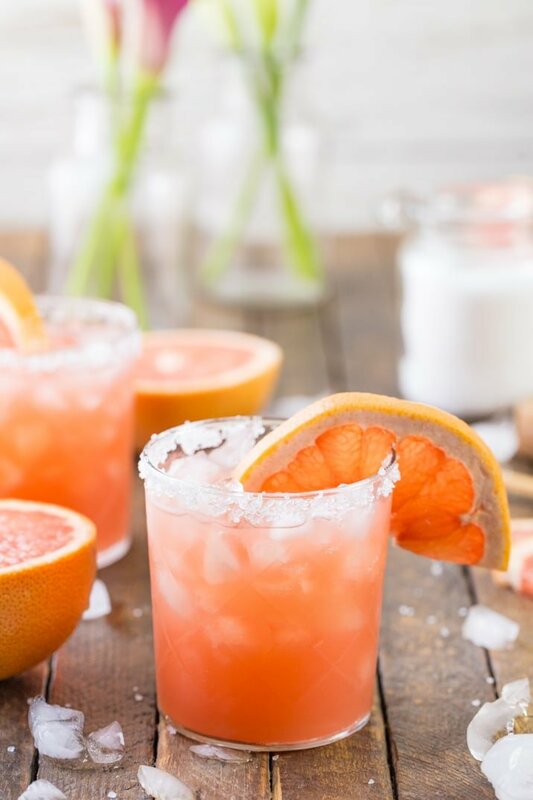 Grapefruit Salty Dog; refreshing, delicious, and SUPER EASY. Across the street from our hotel was this cute little bar, The Tipsy Crow. Their sign reading “Home of the Salty Dog” tempted me from the moment I checked in. I had to try this thing! I was not disappointed! They had lots of fun specialty cocktails, but sometimes simple is best. Actually most of the time simple is best. This drink is best. 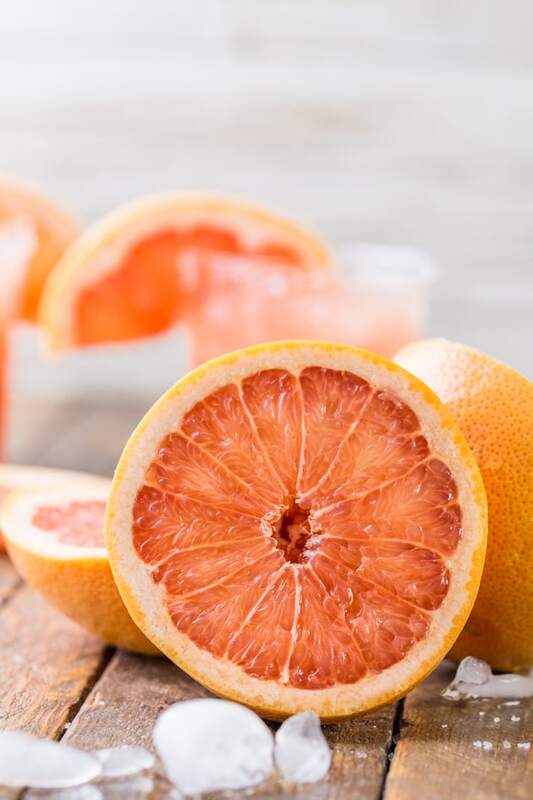 If you love grapefruit, you will LOVE this drink. 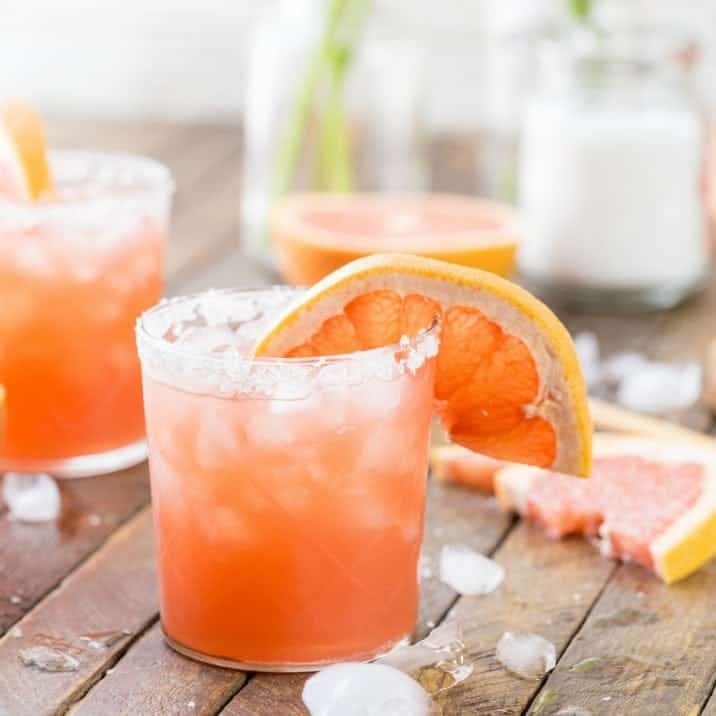 A Grapefruit Salty Dog taste like breezy afternoons in San Diego. Cheers to the simple life. 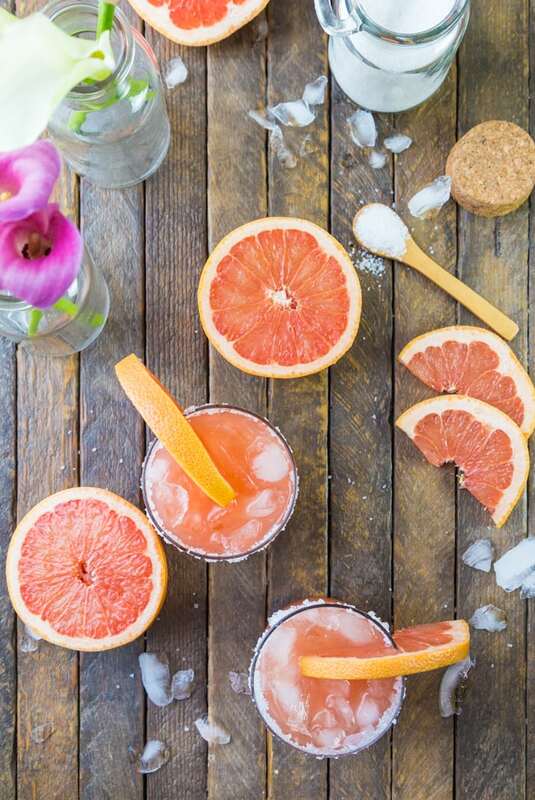 Not the Paris Hilton type; the sipping on Grapefruit Salty Dogs Type. 2 tablespoons good quality vodka I love Pearl! 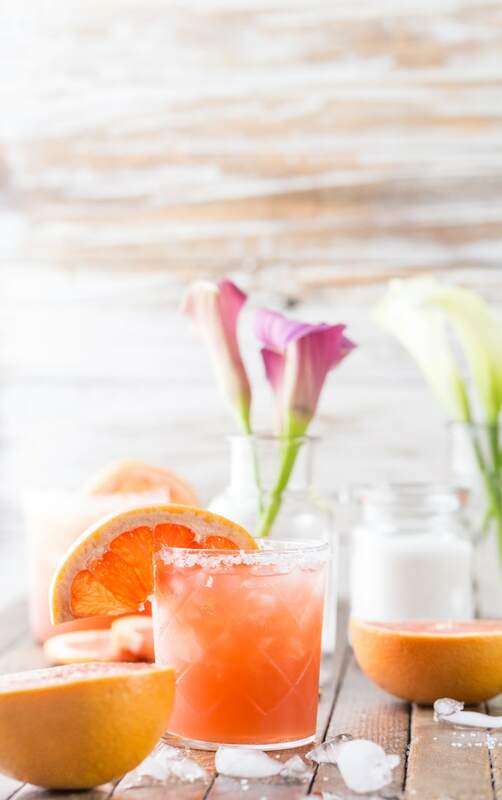 Beautiful pics and yummy cocktail! I’ve been to the Tipsy Crow! San Diego is my hometown, sure do miss it! So cool that you’ve been there! I would LOVE to live there…so fun! How have I not had a salty dog before? That is definitely going to be remedied very soon. Your cocktail is gorgeous and sounds amazing. What a beautiful drink! Your photos are stunning! Thank you so much Shelby!!! 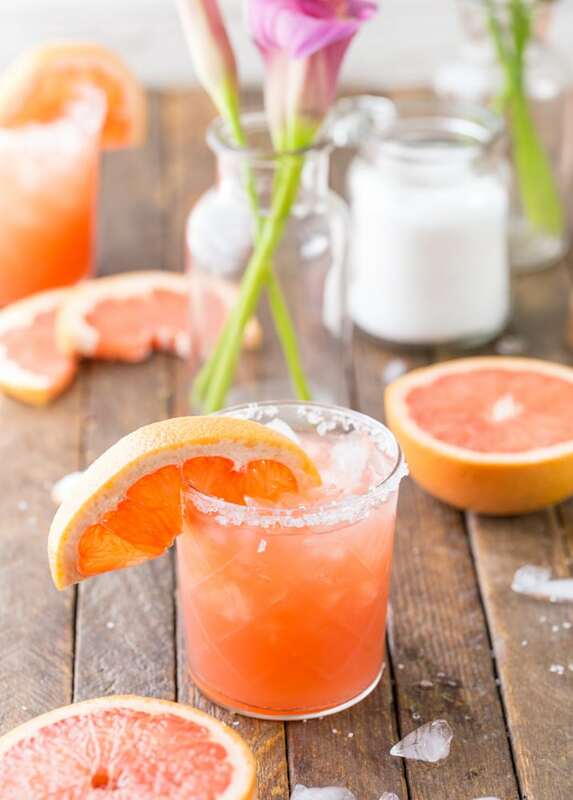 Okay, don’t laugh at me but I didn’t know what a Salty Dog was so at first I thought you had done something really creative with a hot dog and a grapefruit! :) But this drink looks amazing! 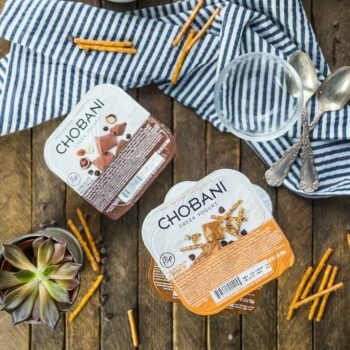 I have to give this a try! 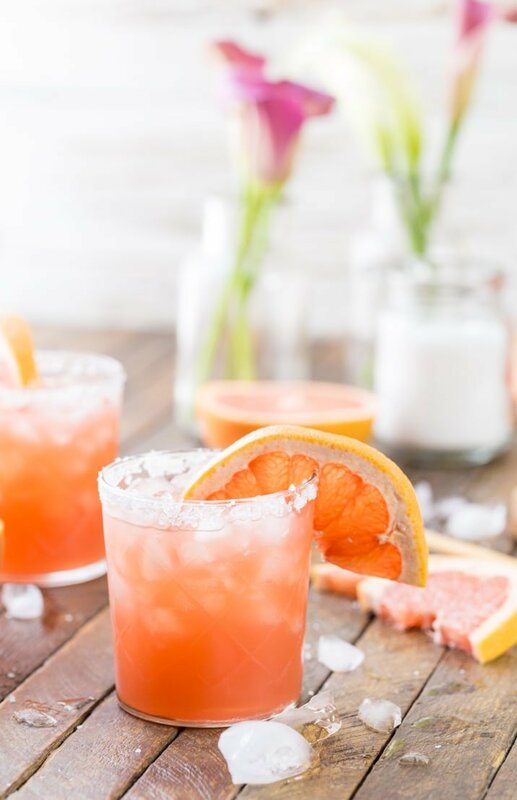 I absolutely love grapefruit and this looks like a signature summer drink – such awesome photos, girl! Jo, talk to your doc about the grapefruit. Hubby also takes meds that clash with grapefruit. However, his doc said (A) it’s okay to eat grapefruit in the AM since he takes the meds in the PM and (B) the benefits of the grapefruit outweigh whatever the negative effects are. So, ask your doc about it. Hubby now enjoys his morning grapefruits again! I am HUGE on grapefruit cocktails. 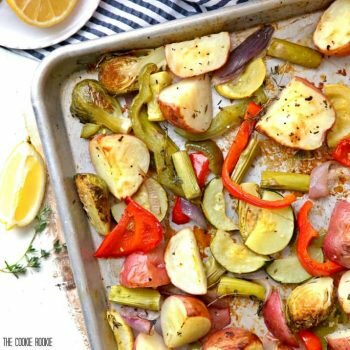 This one is right up my alley! Wow, I LOVE these pics! 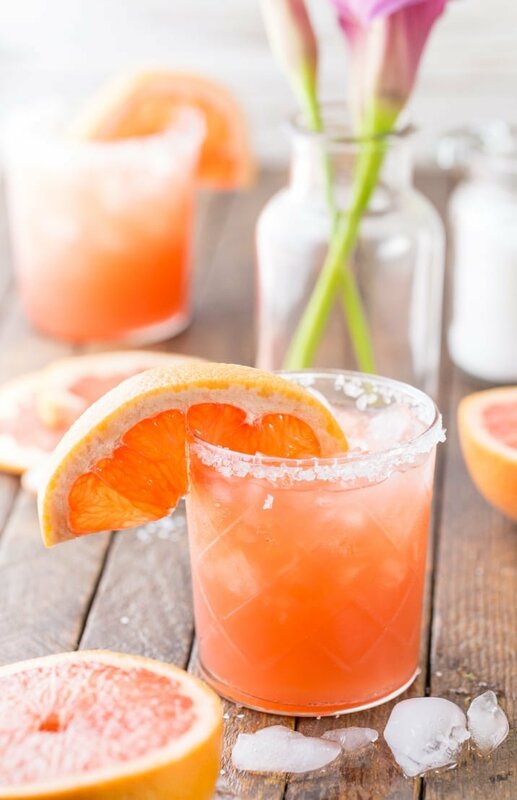 And I feel like grapefruit is such an underutilized fruit, this drink looks so light and refreshing. Thanks Sara! !I need to use it more for sure…love it! I love San Diego. Next time I’m in town, I’ll have to stop there. Your pictures are gorgeous and I’ve got to give this drink a try!